No justification for this, hang that b**ch till her toes quit twitching. Why would you defend a drug addict who was shot? Apparently smoking weed is synonymous with being a drug addict. Also even if he was a drug addict, then yes I would defend him! Suffering from addiction isn't cause for an extra judicial death sentence, you psychopath! But do they deserve special treatment? 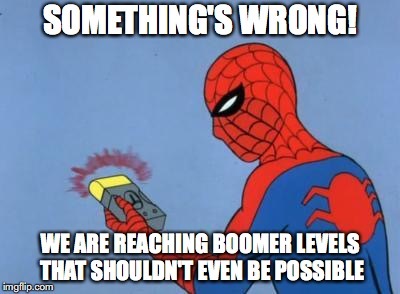 Is that what you're saying? I'm saying they deserve not to be shot! Is that special treatment? I Still haven't seen one football player kneel for any of the hundreds of victims shot dead in Chicago. Who's trying to find justification? You keep pretending to be smart, But like everything in your life you fail. 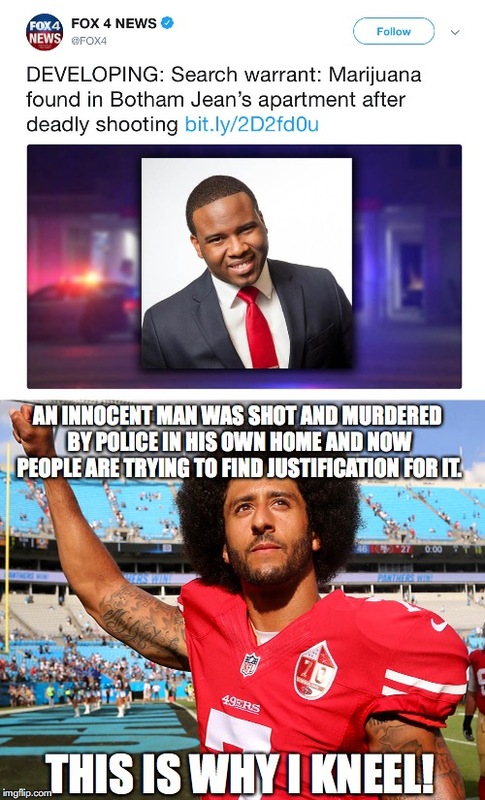 AN INNOCENT MAN WAS SHOT AND MURDERED BY POLICE IN HIS OWN HOME AND NOW PEOPLE ARE TRYING TO FIND JUSTIFICATION FOR IT. THIS IS WHY I KNEEL!